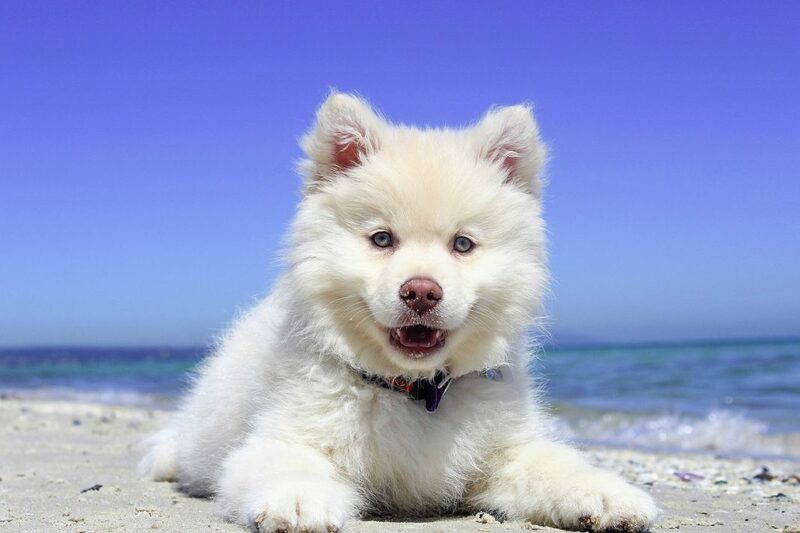 PHOTO COMPETITION: turn your dog into a cover star – and win yourself a holiday! 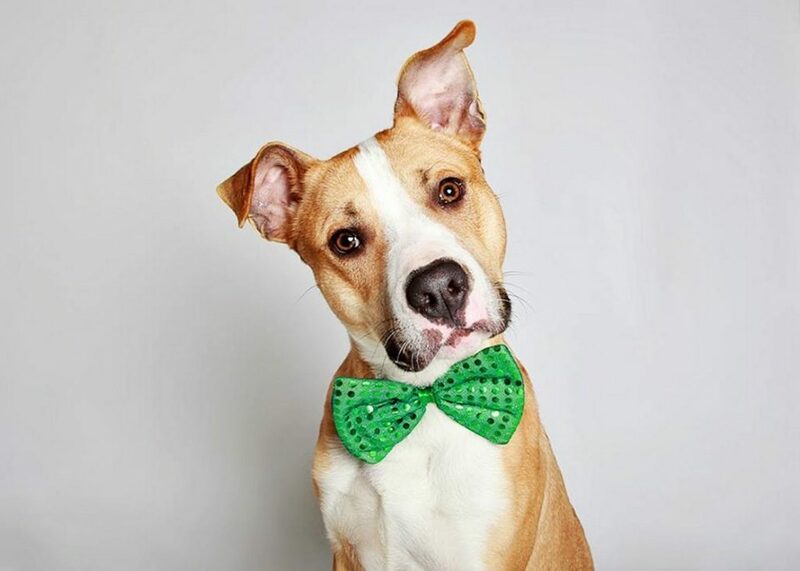 Do you think your dog could be the pawfect cover model? Could you use a vacation? Try your luck, and you just might get both! 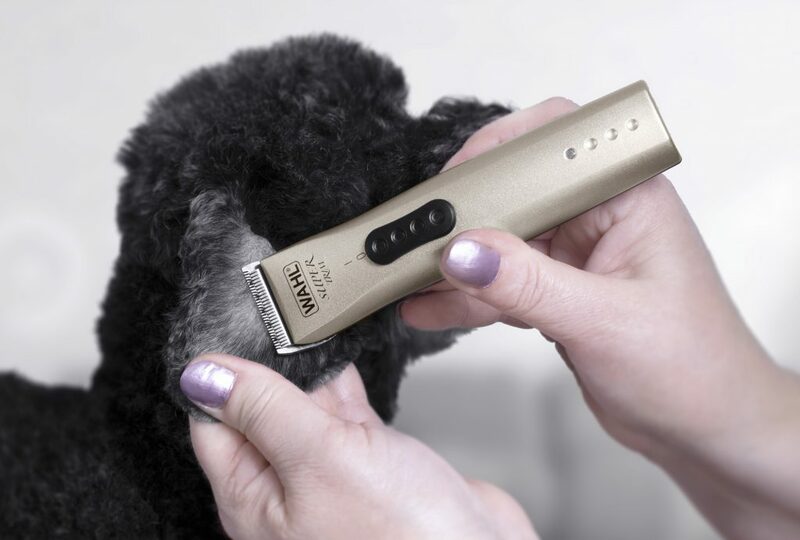 We have teamed up with Wahl, the grooming equipment specialist, to find our next cover dog. There are plenty of prizes up for grabs, and someone’s dog is going to win them – so why shouldn’t it be yours? All you need to do is share a photo of your happy hound, and the one(s) with most votes will win! Enter the competition here, and cross your fingers (and paws)! 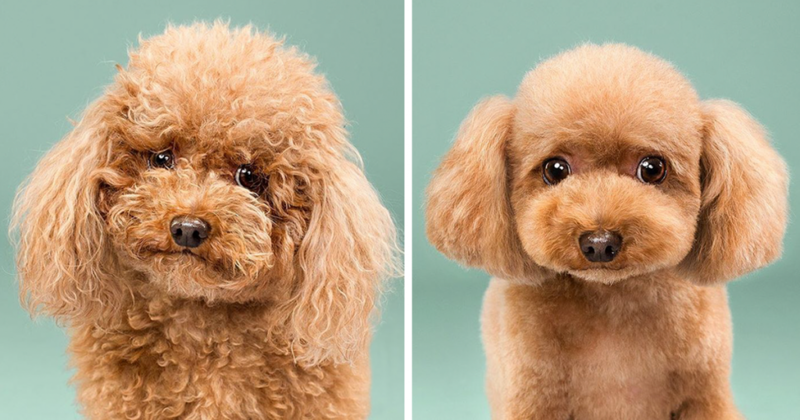 “Wahl loves well groomed dogs, but equally they like smooth ones who just need a shampoo and a polish and shaggy ones that always look tousled. What’s important is that you think your dog is the most beautiful dog in the world and that inner shine from unconditional love can’t be bought in a bottle. 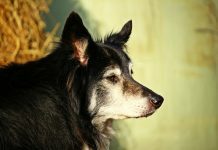 Q&A: what to do if your dog won’t let vets touch him?